We all follow our favorite players and teams and cheer them to the extreme and gain pleasure for their win and feel sad for their defeat. The factor which drives a fan more is to watch the games which are happening in the home venue of the team. Watching a royal challengers Bangalore match in Bangalore is what glorifies the heart of the fan. Watching the match of Chennai super kings at Chepauk is what we call electrifying. 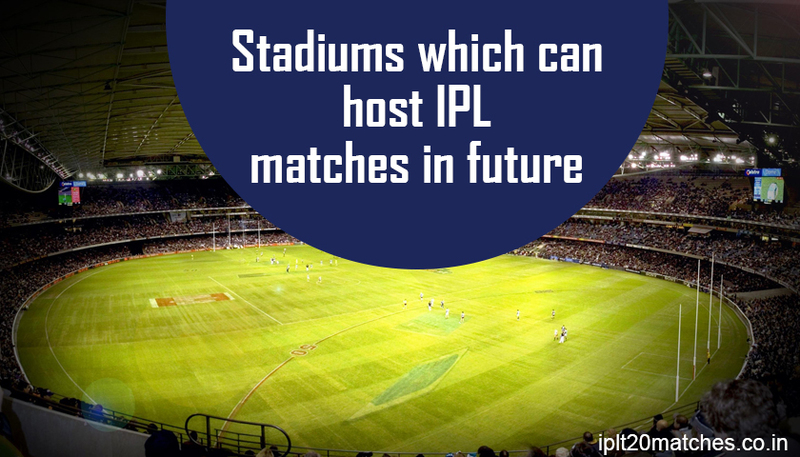 In today’s column, we will discuss about the IPL venues which can host IPL games in the future. This stadium will provide one of the electrifying atmospheres in the Gods own country. It has already hosted few matches in the IPL when the Kochi Tuskers were present in the IPL. It has not hosted matches since the ban of Kochi Tuskers. In Future, this stadium can well host the matches and entertain the fans of Kochi and other teams too. Kochi is one of the well-maintained stadiums in India. This new stadium has hosted a couple of international matches and the best in the list for hosting IPL matches in the future. It is well maintained automatically as it is the newly constructed stadium and all trust Kerala cricket association to maintain it well in the future also. We can believe that this stadium will be filled with IPL colors very soon. 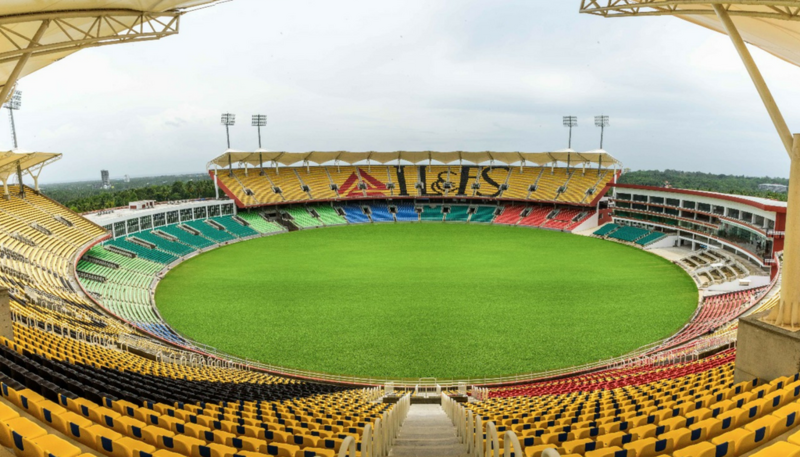 The IPL is expected to have more teams in the future and the team for Kerala will be well on cards which makes Kochi and Trivandrum the mandatory places to host IPL matches. 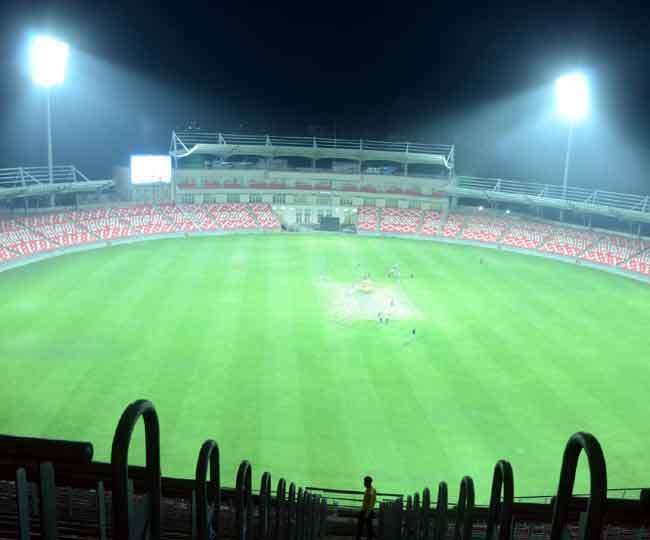 Lucknow has become a good place to host IPL matches and this will be the magical stadium to watch IPL. You can enjoy the summer with some popcorn with the mixture monstrous sixes and sizzling wickets being hit and taken in the middle. 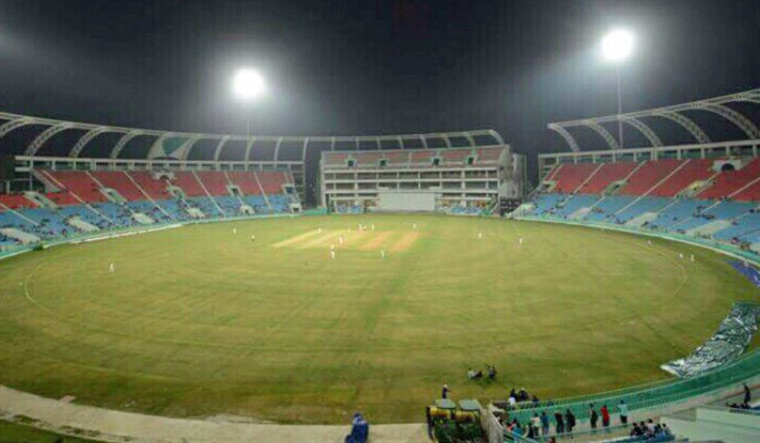 And hopefully, if Lucknow has a home team in the future, this stadium will be witnessing all the madness. We will have to wait and watch for the future, but this stadium is surely a contender for the future of IPL games. Dehradun known for the fantastic atmosphere and scenery now has a cricket stadium where the game can be a witness with a mixture of beauty and magical air. With these aggressive players and cool-headed players gives the games an interesting taste for the fans. We expect this stadium to host more and more matches in the history of IPL. This can well be played has a home venue of one or two matches of Delhi Capitals. The IPL has more beautiful expectations in the future which make every fan an eager human being. There is stadium getting constructed in Gujarat and it is said to be the world’s biggest stadium overtaking the prestigious MCG in Melbourne. 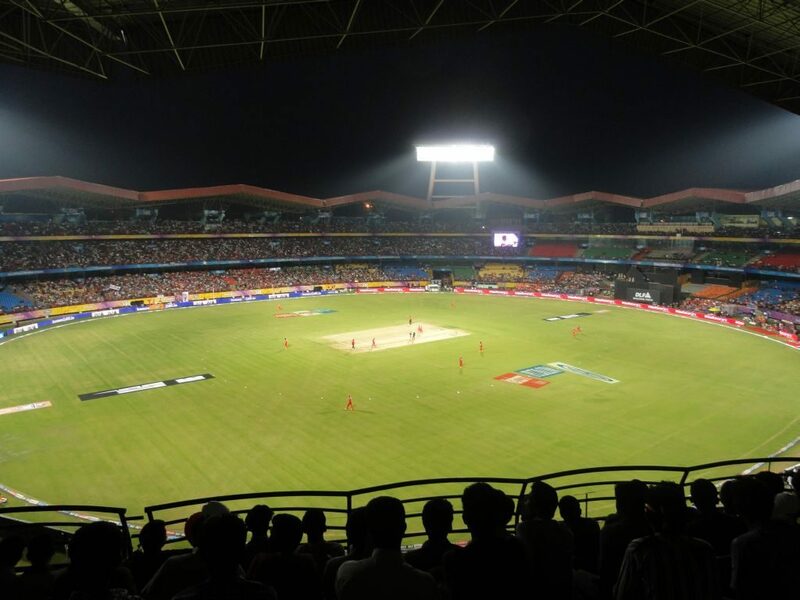 The stadium will be hosting IPL matches in future and lakhs of fans can gather in the stadium to watch the mega event. Out of all stadium, we are 100 percent sure that this stadium will be hosting all IPL matches. All these stadiums are not just stadiums; it is going to be filled with emotions of the fans of the game. One day the superstars will be rocking in the middle and their loyal superstar who is their fans will be cheering them with all the energy in the world. 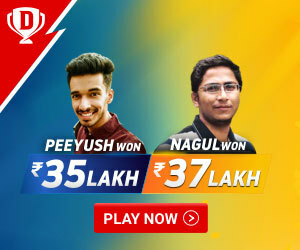 Let us take part in most of the games by getting tickets and create memories in the future of IPL.